Malala Yousafzai visited the Swat valley for her first trip back to the once militant-infested Pakistani region where she was shot in the head by the Taliban more than five years ago. The visit - on which she was accompanied by her father, mother, and two brothers - was kept tightly under wraps. After flying by army helicopter from Islamabad, she met with friends and family before visiting the all-boys Swat Cadet College Guli Bagh, some 15 kilometres (nine miles) outside Mingora. Officials had earlier said she would address students there, but she stayed only a few minutes to take photographs before leaving again to return to Islamabad. The trip comes two days after Malala, currently a student at Oxford University in the UK, made her emotional return to Pakistan, where her surprise visit has been met with widespread joy and pride. Residents of the area have praised Malala to AFP in recent days, crediting her with helping to generate improvements in education - especially for girls - in the deeply conservative region, part of Khyber Pakhtunkhwa province. "This is the kind of task which was impossible to achieve even over two decades," Shangla district councillor Altaf Hussain Gulab told AFP on Friday. 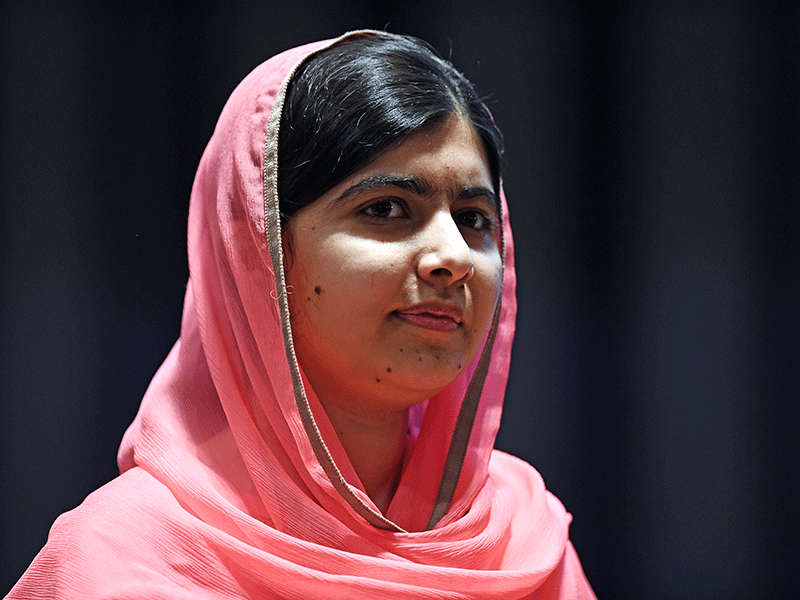 "Malala made it possible in a period of just a couple of years." "We have just one Malala today but after a decade or so, we will have Malalas everywhere," agreed Farman Ullah, a shopkeeper in Shangla.